A gorgeous 17th century manor house at the end of a sweeping drive way in the quaint village of Great Offley. Tucked away on the edge of Hertfordshire sitting on the top of a hill in the centre of the parish of Offley. The picturesque setting in a quiet village is still conveniently located to major transport links to both Hitchin and Luton and only being a 10 minute drive from both the A1(M) & M1 Motorways. Offley Place is perfect for both business & pleasure, we have 16 stunning bedrooms with traditional charm and all have their own unique character. Complimented by luxury bathroom suites and with all the mod-cons you would expect. We specialise in weddings & private events and have many years of experience in them. 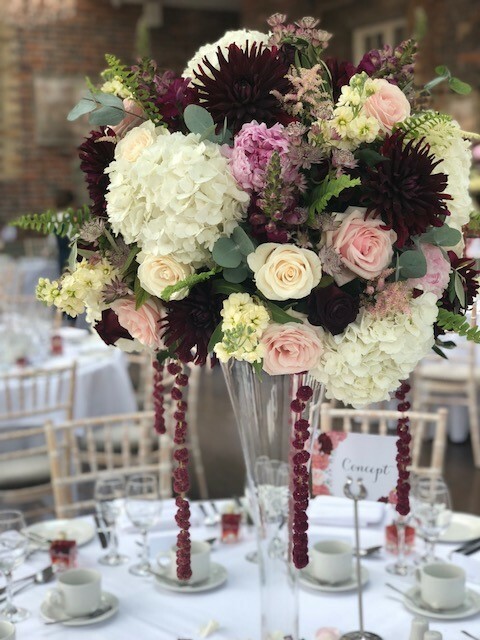 We have a variety of function spaces available including the ever popular Conservatory with focal red brick wall and stunning views across the grounds. We also have The Rose View Suite, which has plenty of character and beams for that traditional feel and can is perfect for more intimate celebrations. For larger numbers up to 250 our new Hester Ballroom is the perfect venue for you. Beyond weddings & events we have our Spencer Restaurant which serves lunch, afternoon tea and dinner for residents and non-residents alike. (Please see our dining page for menus, restaurant opening times and how to book). While King Offa was building the nearby St Albans Abbey in the 8th Century he needed somewhere to stay and discovered Offley. He built a grand palace and the village is thought to have become known as Great Off Lee. Offley Place was built in 1600 by Sir Richard Spencer. The 17th Century house was rebuilt in 1810 but retained the Tudor porch and a 17th Century wing. The 350 year same family line ownership came to end in 1929 when the estate was sold by the last owner, Guy George to a director of WH Smith. When World War II broke out it was sold again to become a teacher training college. The most recent time it changed hands was in 2003 to the current owner, who has transformed it to the luxury hotel, wedding venue and restaurant. A charming hotel with Grade II listed status set in 27 acres of beautiful lush grounds on the most north eastern corner of The Chilterns (An Area of Outstanding Natural Beauty). The grounds are perfect for an after lunch or dinner walk or jog after a long day at the office. During the Summer months the original Rose Gardens provide a perfect setting to walk and enjoy the fragrant and colourful array of Roses. The Chilterns cycleway passes through the village and the Chiltern walking way passes just to the west of Great Offley. We are fortunate that on our doorstep there is plenty to do and visit and Offley Place is the perfect location to stay when visiting the area. The Hotel is well placed for travellers flying into London Luton airport, where we are only 6 miles away. For guests wishing to enjoy the vibrancy of London, you can be in the heart of London in about an hour. Offley Place offers the perfect setting for you to host your wedding ceremony and reception as well as other special private functions. Our facilities also prove a unique choice for conferences or training days. We have an experienced team of Wedding Coordinators and Event Planners along with a dedicated and friendly team of service staff to ensure your event is one to remember. With us you can relax knowing you are in safe hands. 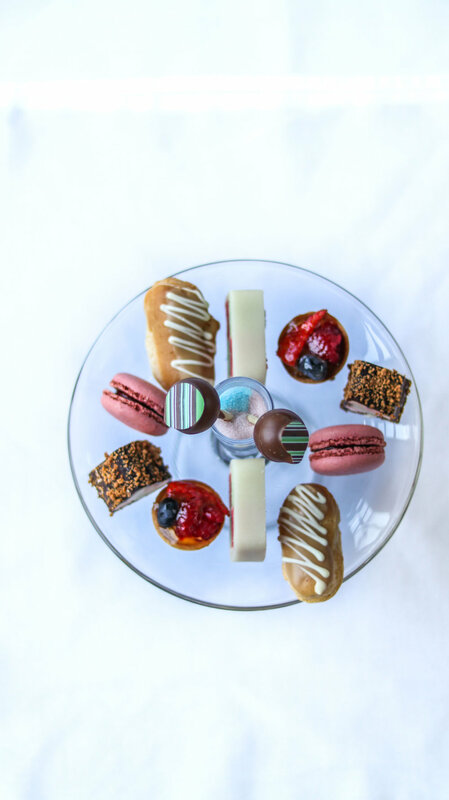 Afternoon Teas, Sunday Lunch and a daily relaxed dining menu are offered in our Spencer Restaurant, Bar and lounges. Our menus are designed in house by the Head Chef and updates seasonally - using the freshest locally sourced ingredients.